We did not get as big a turnout as we would have liked but it was a good fun day. We warmed up did lots of randori then had a batsugan (lie up competition). The kids enjoyed themselves and fought really well. And we finished with a BBQ for the kids, Awesome. Then our adults fought with the University 'crew'. It was a great day with plenty of action and our guys acquitted themselves well. After that a few of us went for a beer and a curry in Sandringham. Lovely. Big Judo loves Sandringham. A great Judo club, nice bars and fantastic food! Perfect. 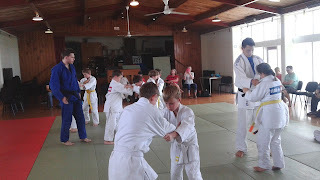 Big Judo is back in action for Term Four. Nice photo of the Kids Beginners Class in town. Always good to see you Black Belts like Jordan and Henry with old Black Belts like Donald and Ben on the mat together with kids. A big weekend for Big Judo. Our big gun Kyle Leggot. He is 190cm tall and weighed in at 132 kg's. 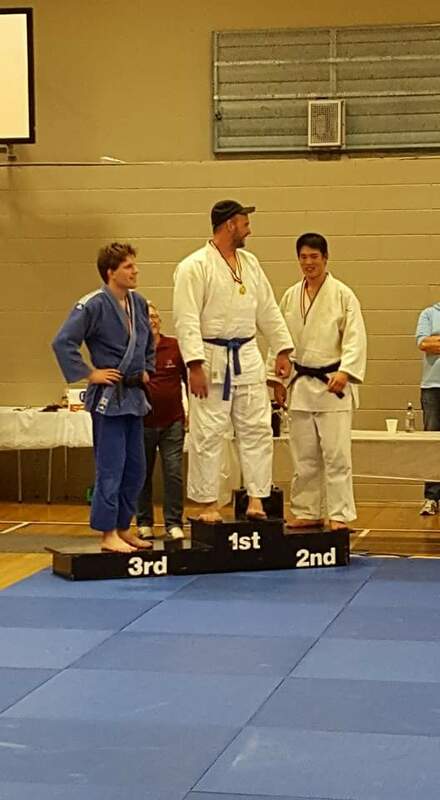 On Saturday he won the Super Heavyweight Category at the New Zealand Nationals. We are all elated! Well done Kyle! We are a new club just starting out. We have had a few successes here and there but Kyle is our first national champion. Thanks for your hard work and commitment Kyle. 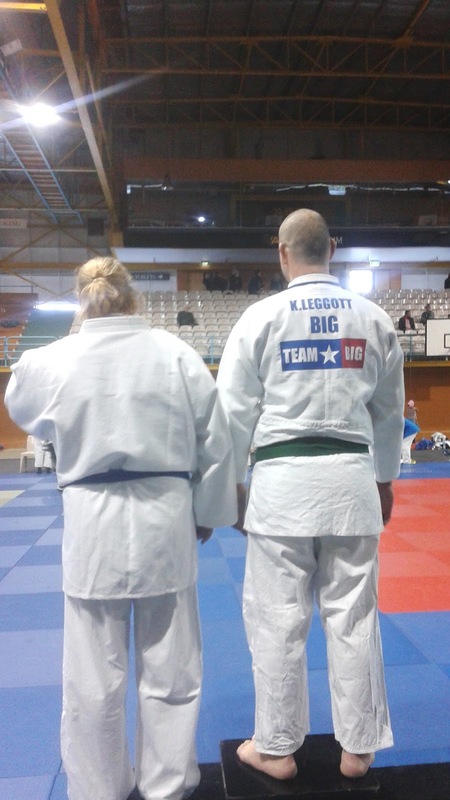 When you need a bodyguard go looking for a big Judo player! Kim Kardashian and her bodyguard Pascal Duvier have been all over the news lately. Duvier is an interesting guy. At 190cm and about 133kgs he's a pretty big guy. A big guy that's been doing Judo for 35 years. 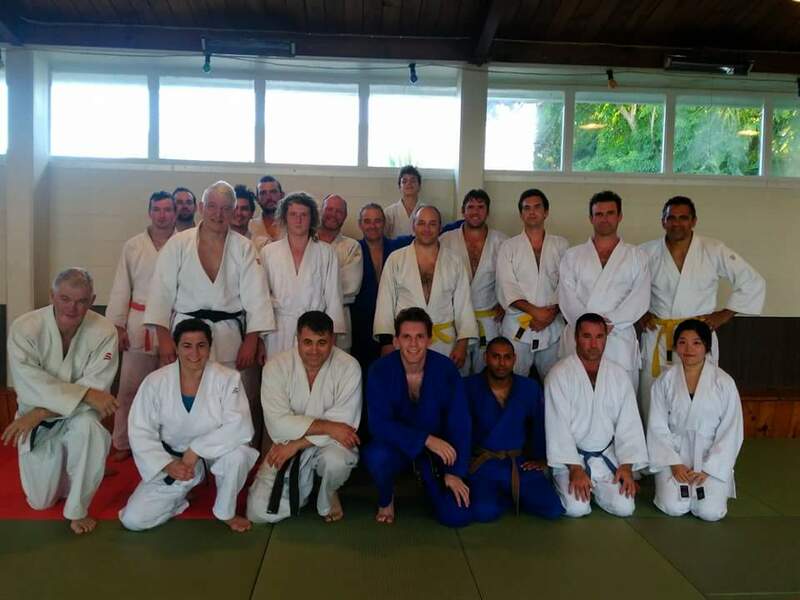 I often say that one of the great things about Judo is that opens up opportunities for interesting life experiences. Judo people being doormen and bodyguards isn't unusual. 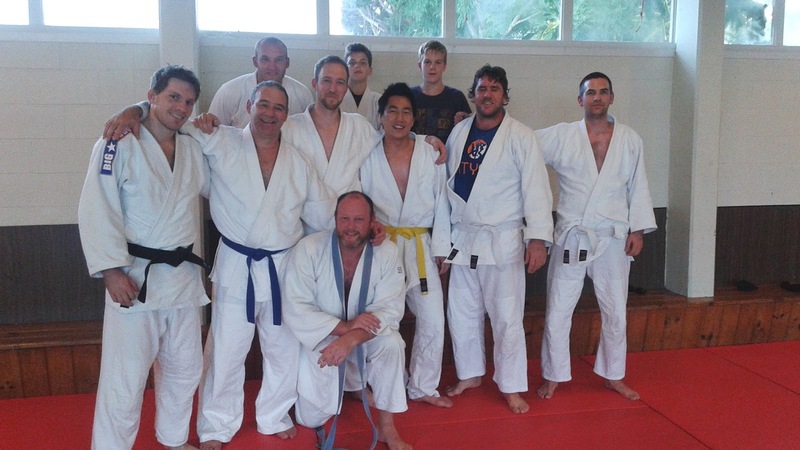 After all Judo works and is widely recognized as a past-time that builds strong confident people. And I bet Duvier has a pretty interesting life! But the really interesting thing is Duvier has a mathematics degree from Heideburg University. He might be big and certainly ain't the kind of guy to mess with but I bet you weren't expecting him to be educated as well. 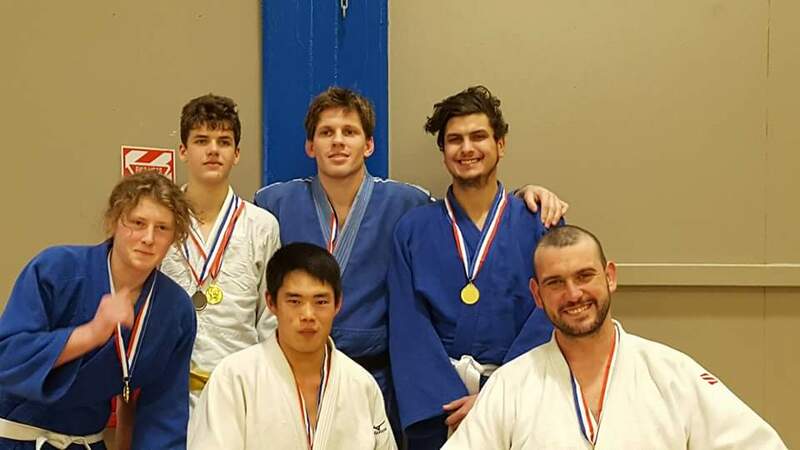 Maybe I'm not lying when I tell the the kids that only smart people are successful at Judo! We haven't posted a Judo video for a little while but saw this on Youtube the other day and couldn't help ourselves. A great picture of our man Tony in Fiji. Tony had a great time in Fiji and said the locals looked after him really well. Big thanks from Big Judo to our Fijian friends for looking after our man. Reciprocity is a key part of Judo. My experience has been that anywhere in the world you go you will find Judo and the local Judoka will host you well. 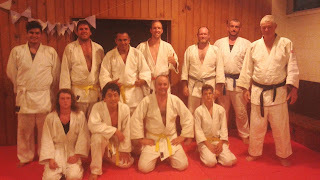 It's a part of being in the 'Judo club'. 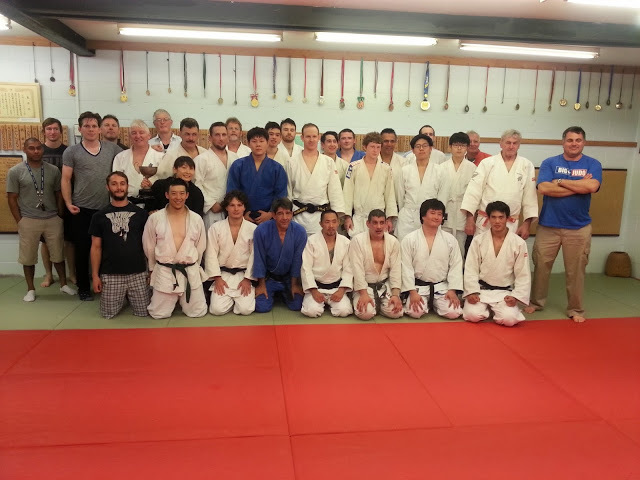 With about 40 million Judo players around the world its a big club. Finally, some of the University 'prodigal sons' will remember Casino on the left of the photo. 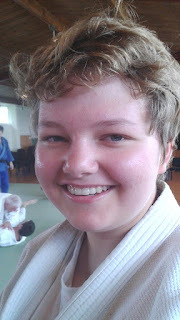 A good Judo player and friend of our crew. He disappeared to the South Island years ago. But he's now up in Fiji. Great to see him again. Keep in touch mate. 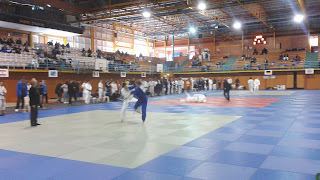 Big Judo had seven girls fighting, this is wonderful because it is very difficult attracting girls and keeping them in Judo. A group of girls fighting in a reasonably sized 'Girls' division was neat. At Big Judo a key value we promote is bravery. A number of our older kids have gone up ages grades recently and have improved in leaps and bounds because they have; been brave. They have learned from their loses and are now starting to win in their age categories - Well done. We had lots of brand new fighters on the mat. It is fantastic for us coaches to see our people getting out there are giving it a go. Not everyone wins a medal but everyone learns from testing themselves. Finally it was neat seeing our adults well represented. We had some newbies on the mat who did extremely well and Jordan and Henry both had a good time. It was nice to see them on the mat enjoying themselves and doing good Judo. It was a really good weekend. Thanks heaps those who came we really appreciate the effort you made! Big Judo Term Three Starts Now! Judo starts up again tomorrow. All of our normal classes are taking place even though we have the Auckland International Open this weekend. 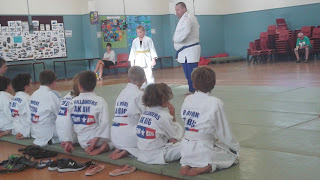 Support the Auckland International Open (30-31 July) – We have 8 kids and 1 adult fighting in this competition. It is New Zealand’s biggest competition so it will be great to watch. If you can provide a couple of hour on either day just turn up and we will find work for you! More mats for Pukekohe – By moving our mats around we can free up another ten mats for Pukekohe. This will give Pukekohe a mat area the same size as town. Great for growing the seniors out there! Take a big team to the Howick competition (14 August) – This competition is ‘entry level’ and there are ‘white belt’ categories. It is well run and a perfect opportunity for kids and adults to try out competition Judo. Grow our senior numbers – The team at Puke have done really well. We have a regular group of seniors out there now and have kept that class going. We also need to make sure we don’t lose momentum in the city. So keep telling your mates! A photo of last week's Tuesday night class. It appears that our philosophy of 'social' adult Judo is working well. With our adults we are running classes focussed on newbies and non-competitive players. We do heaps of ground work and controlled stand up (i.e. instructors making sure that the students work within their actual limits not what the student thinks is their limit). 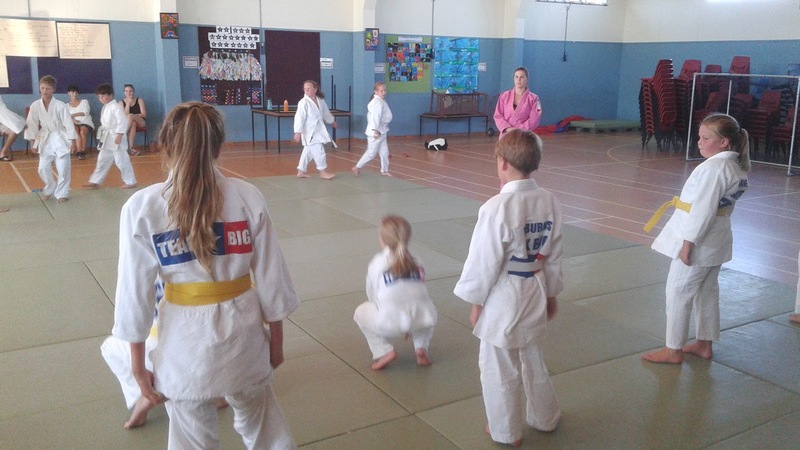 Taking this approach we have minimised injuries and are all enjoying our Judo. 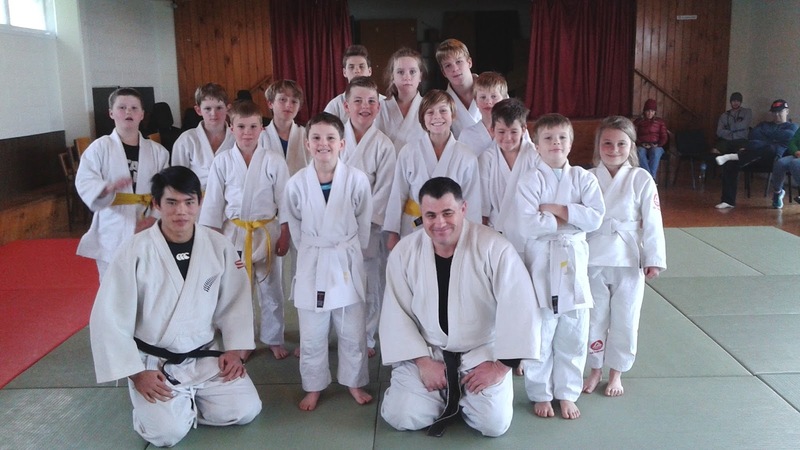 The team is back on the mat at Pukekohe and looking forward to the competition next weekend. We have had to put in a new class for beginners to keep up with demand for kids Judo classes.